Scallops are a shellfish delicacy enjoyed from coast to coast. 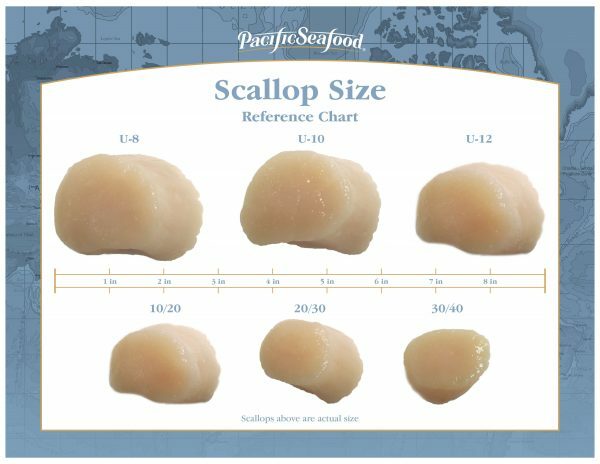 One of the most commonly consumed and fished bivalve mollusks, typically, Americans only eat a scallop’s adductor muscle, the disc shaped white meat which connects a scallop’s tissue to its shell. 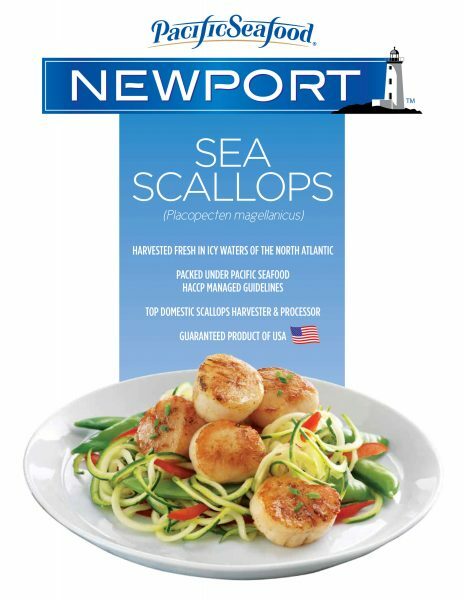 The two most popular scallops are Sea scallops and the smaller Bay scallops. 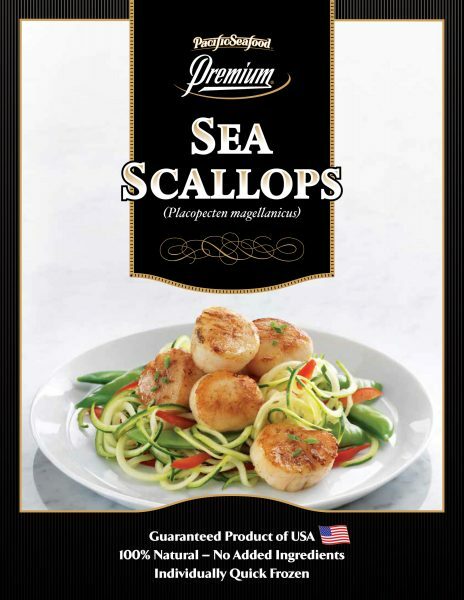 Sea scallops are the largest scallops sold in the U.S., averaging 10/40 count per pound. 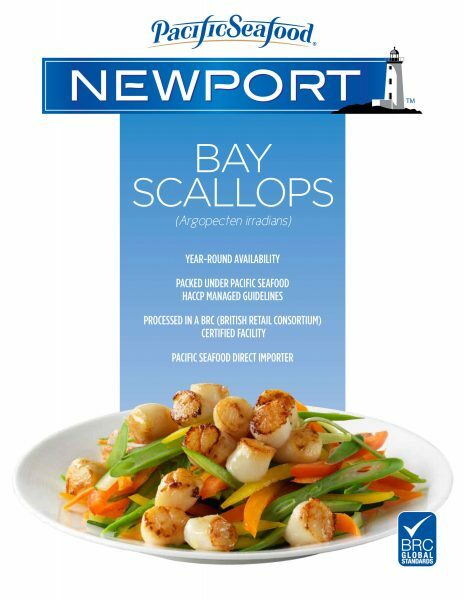 By comparison, Bay scallops typically run 80/120 per pound. Scallops’ sweet, rich taste, and firm texture lends themselves to a variety of cooking techniques. Enjoy them best by quickly searing them so their natural juices caramelize on the surface, or they are also delicious breaded and baked, sautéed, or even marinated and grilled.